Made of robust textiles but breathable. 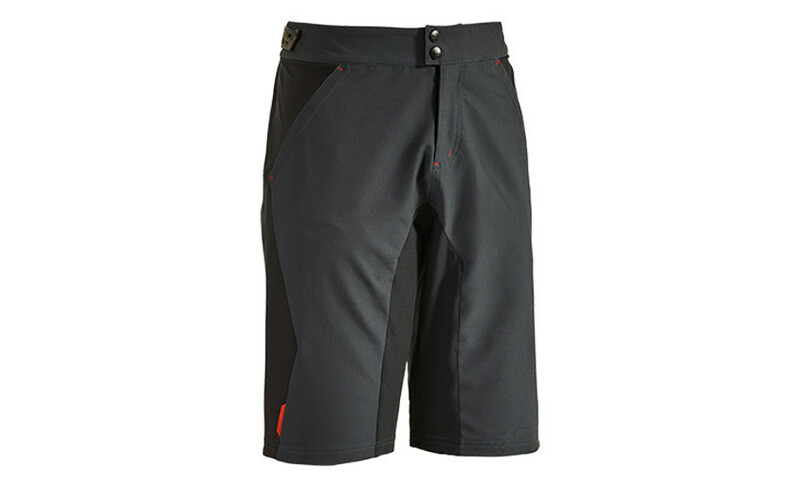 The Blackline shorts come with ventilation slots which can be closed with zippers. For perfect riding comfort we inserted a stretch panel in the back.